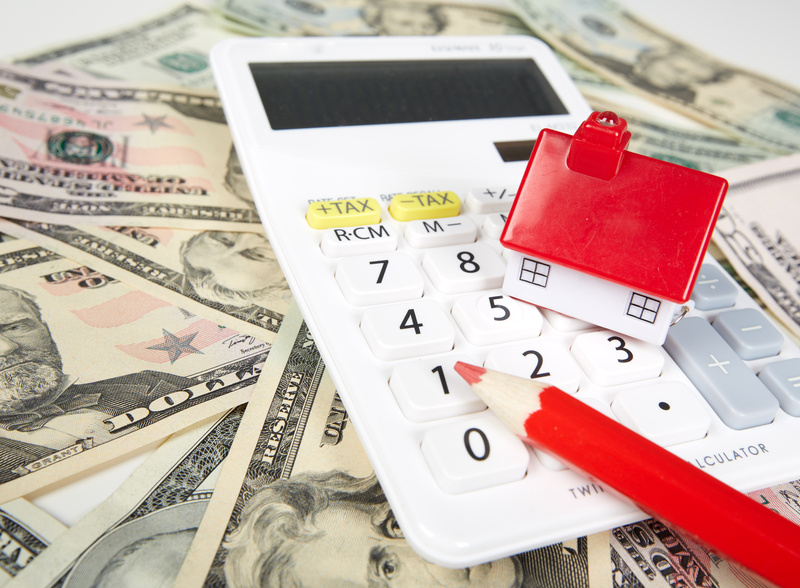 Are you one of the 81,000 Florida homeowners missing out on mortgage savings? If you are current on your mortgage but you owe more on your loan than your home is worth and you can’t refinance into a loan with a lower interest rate, then you may be eligible for the HARP program. Your loan must be backed by Freddie Mac or Fannie Mae and written before May 31, 2009. Many homeowners are not taking advantage of this program, especially in Florida. An estimated 81,420 Florida borrowers are not taking advantage of this federal mortgage program that could lower a payment by hundreds each month. This program was scheduled to end at the end of 2015. However, Federal Housing Finance Agency Director, Melvin Watt has announced that the program would be extended through 2016. “We want to encourage the 600,000-plus borrowers nationwide who would still benefit from the HARP program to take advantage of HARP while they still have the opportunity to do so and while interest rates remain low,” Watt said during a May 8 speech in Los Angeles announcing the extension. Florida has a high number of non-participating borrowers. If you or someone you know is eligible for this program, give me a call at 941-726-2227 and let me refer you to a lender that can help. It’s worth a phone call and could save you thousands of dollars a year and much more over the course of the loan.